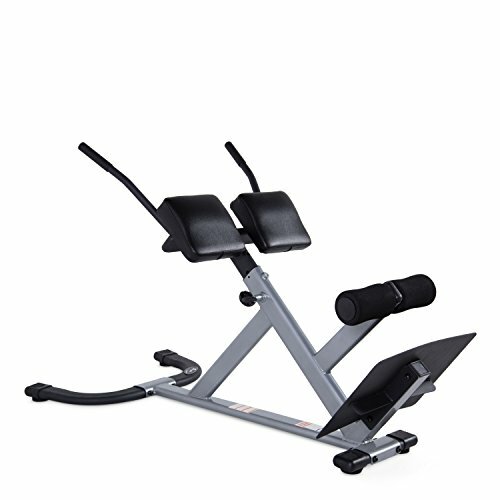 The roman chair is hailed as one of the best lower back exercisers. Rehabilitation facilities world wide use hyperextension to alleviate lower back pain. This bench is economical, safe, and easy to use. Ideal for home use. Warning: This product contains one or more phthalate chemicals known to the state of California to cause birth defects and other reproductive harm. Consumer may return the product for a full refund, including shipping cost for both receipt and return of the product within 15 days of his or her receipt.